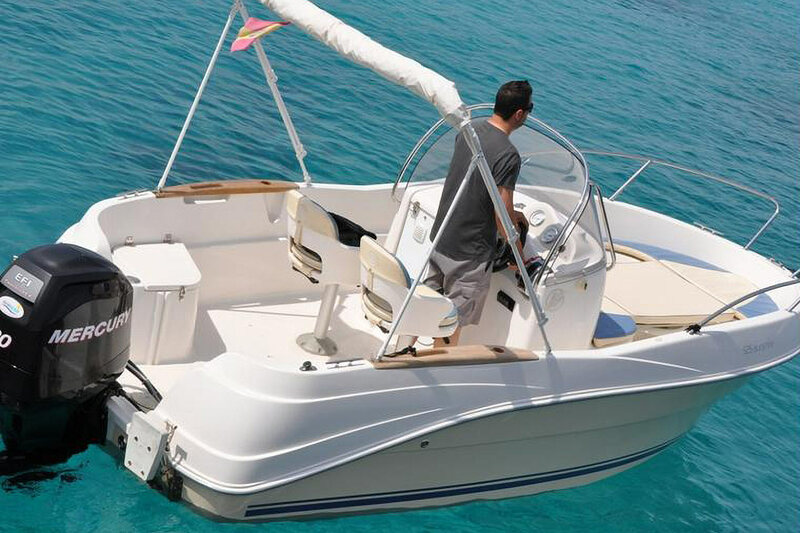 Are you interested in purchasing a boat and cruising along Mallorca’s beaches? 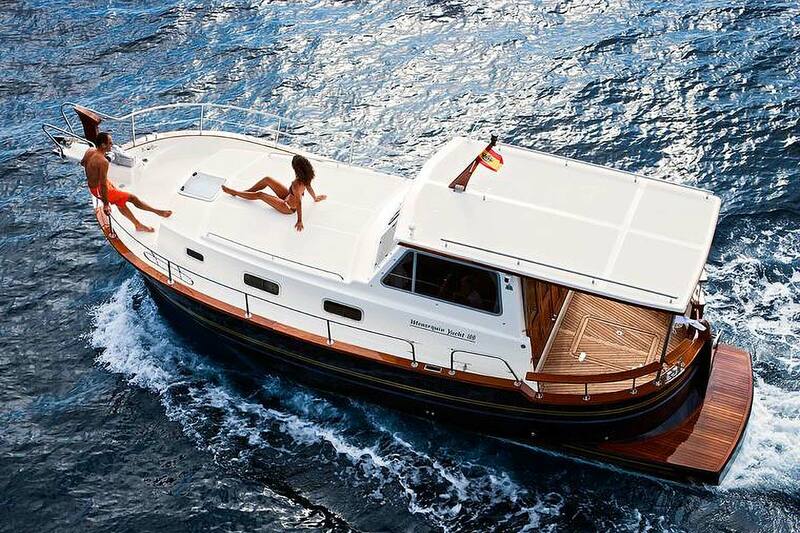 Confianza Yachting has the perfect boat for sale in Mallorca. With a well-trained and experienced staff, we can tell you secret spots of the island where you can anchor the boat and soak up the sun. 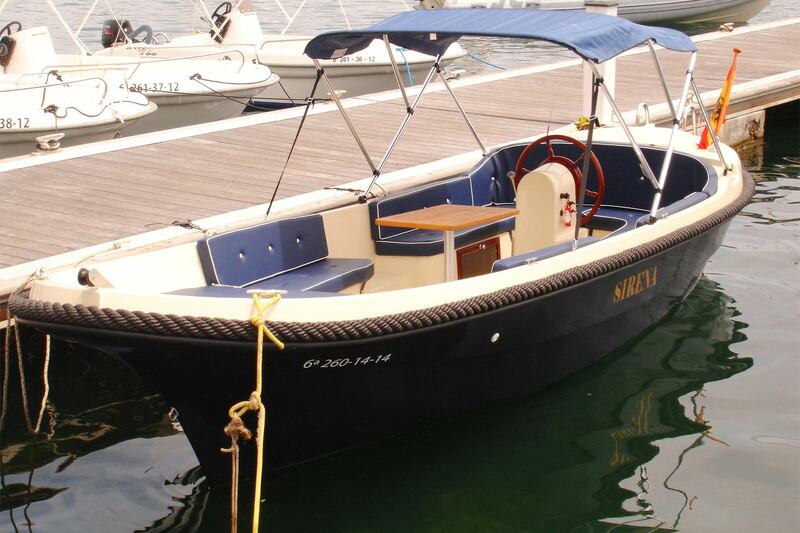 Our boats are designed to conquer the ocean and has many fantastic features which will fit your lifestyle. 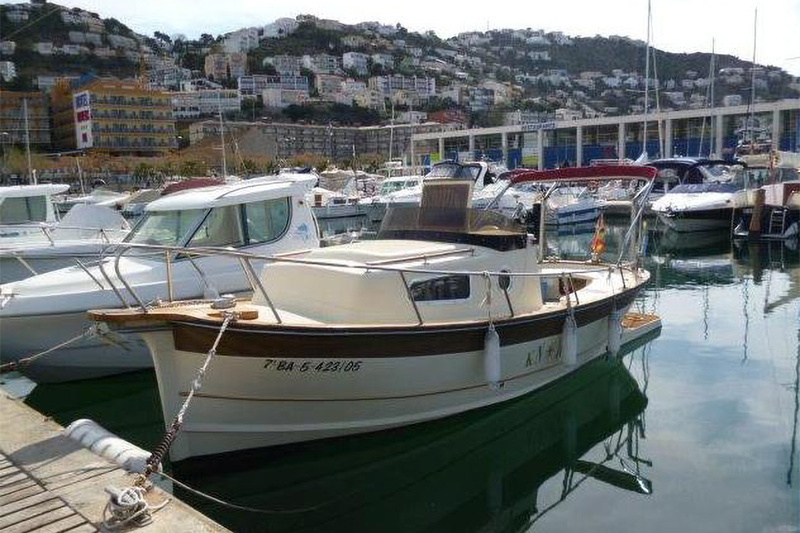 If you’re looking for something unique and easy to drive, our boats for sale in Mallorca is the ideal choice for you. Sailing around Mallorca is one of the best ways to explore the island’s spectacular sea life. Located in the Porto Colom seaport, we can give you a tour of our facility and provide you with the necessary information about the boat. Our seaport is positioned in an ideal place because it is easy access to a variety of untouched, beautiful beaches and small crystalline bays. Not only do we specialise in boat sales in Mallorca, we also offer top quality maintenance services to ensure longevity in your vessel. Also, we provide a hibernation service which will ensure your boat is safe while you’re off sight-seeing. Confianza Yachting aims to provide an outstanding service for boat sales in Mallorca. For more information about our services, contact us and we will reply to your message as soon as possible. Are you thinking of getting a profit out of your boat? Let us chart it for you!